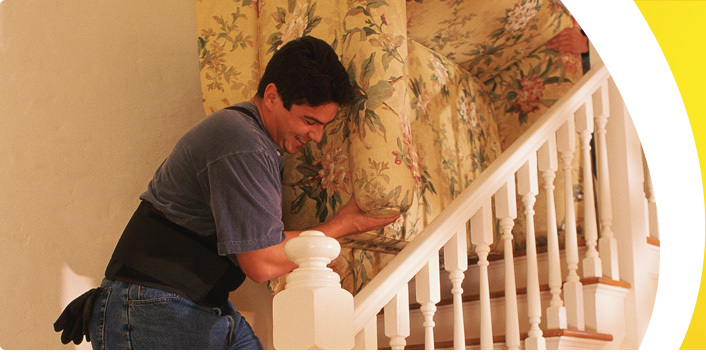 At Budget Removals, we believe that the world is shrinking, and it is our mission to expand to meet it. Over the years we have gradually expanded our range of removal and storage services to better serve the needs of our Perth clients. Most people undertake a move only very rarely, so they don’t have the opportunity to acquire any expertise in moving house or office. Since we move people and offices every day, it makes perfect sense to turn to your removalist for a whole range of services related to moving. At Budget Removals we like to think we’ve got a service for every element of your move – even the ones you haven’t thought of! And with our extensive fleet of vans, trucks and heavy haulage vehicles, nobody has got your move covered as comprehensively as Budget Removals and Storage. 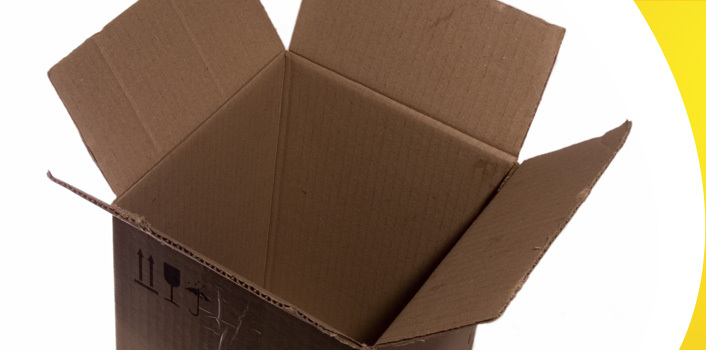 Supply of all the packing materials you will need to prepare for the move, including bubble-wrap, tape, port-a-robes, plastic wrap and cartons. 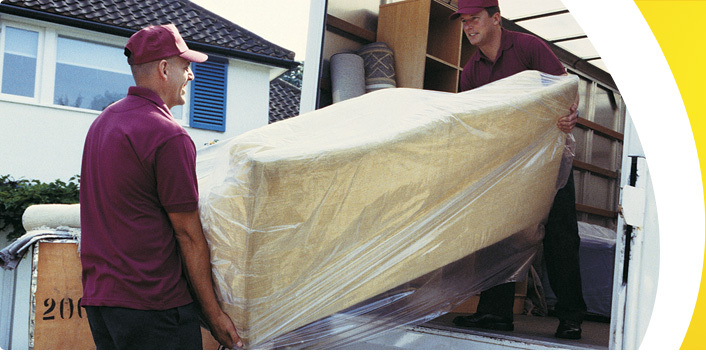 We have specialist moving expertise for such bulky and fragile items as pianos and pool tables. Supply of protective storage packaging materials. Short term storage – to take care of the “limbo” period, we’ll hold your household goods until your new residence is available to deliver and unpack them. Long term storage – charging you only for the floor space you use, our storage facilities allow you to meet your long term storage needs economically and conveniently. Insurance – we have extensive experience in all kinds of risk cover, and can furnish our customers with appropriate cover for their needs.